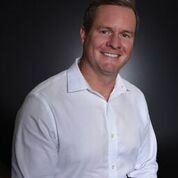 Based in Black Mountain North Carolina, Luxury REALTOR (R) and Rainmaker Eddie Colley currently sells real estate with Keller Williams Professionals. He has a network of buyers that span the globe due to a very unique and innovative technique in marketing properties and targeting buyers with his wife/lead buyer specialist who is a Certified International Property Specialist. Eddie began his career in real estate in 2007 developing a vast knowledge in all aspects of the industry, from being the General Manager of a luxury development, member of the Associate Leadership Council (ALC), previous co-chair of the finance committee, technology and culture committee's. Eddie is able to assist with the sales and management side of the business as a top real estate agent and Broker in Charge of his office. Because of his service in the community he has built a mega agent team of real estate professionals and has risen to the top 20% in the company. With a unique background in both real estate development and real estate sales, he has had a passion to help families and change lives for the better. 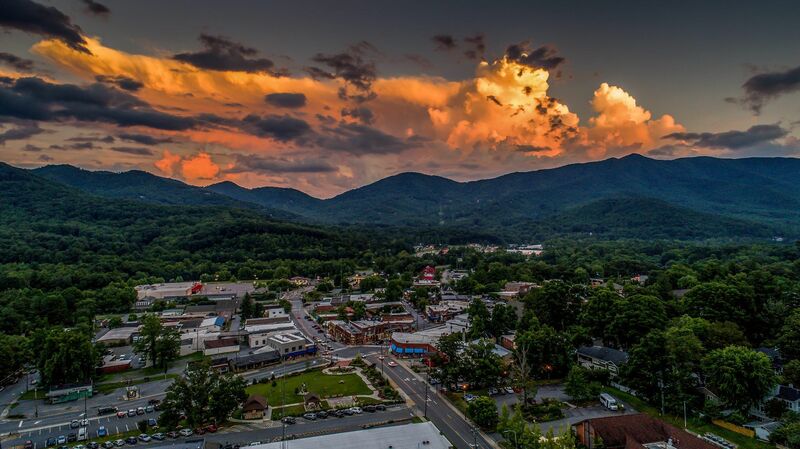 Eddie was born in Hollywood Florida and moved to the mountains of Western North Carolina as a child. Active in his community, Eddie was a full time Firefighter at the age of 20 and was a certified Firefighter/EMT for for 5 years then continued as a volunteer for another 11 years. Eddie attended school in Black Mountain from K-12 and went to college at AB-Tech, Gaston County fire school and Cumbie and Trull school of Real Estate. Eddie is a licensed Realtor in the state of North Carolina (#548503320). He can be reached anytime via text or phone at: 828-776-3834.